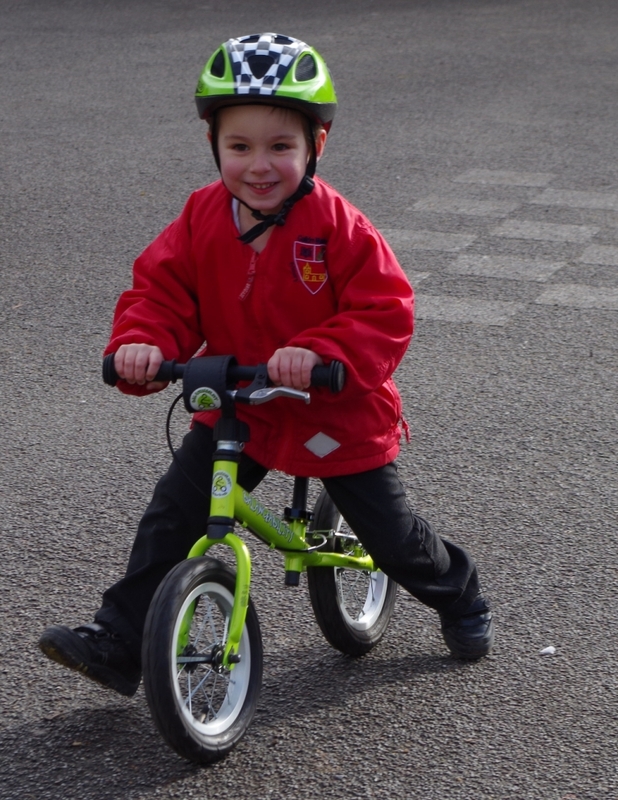 The children in class 1 have been having Balanceability Lessons. 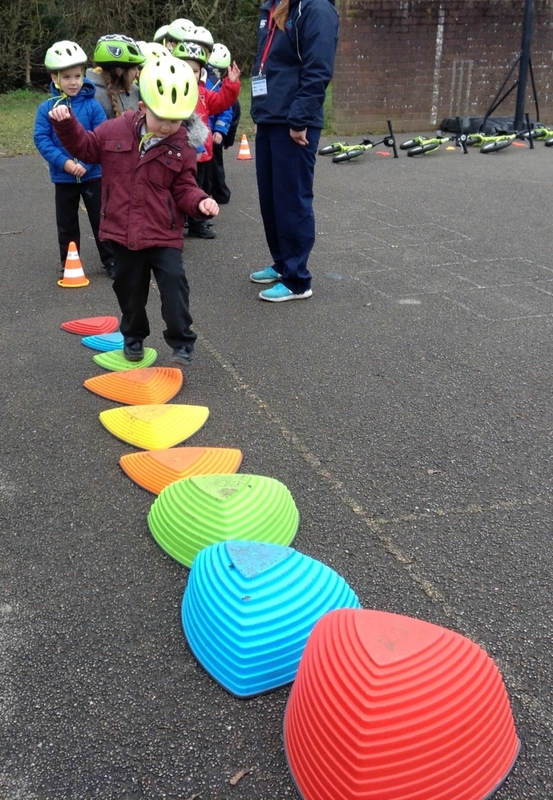 They have been working on improving their balance. 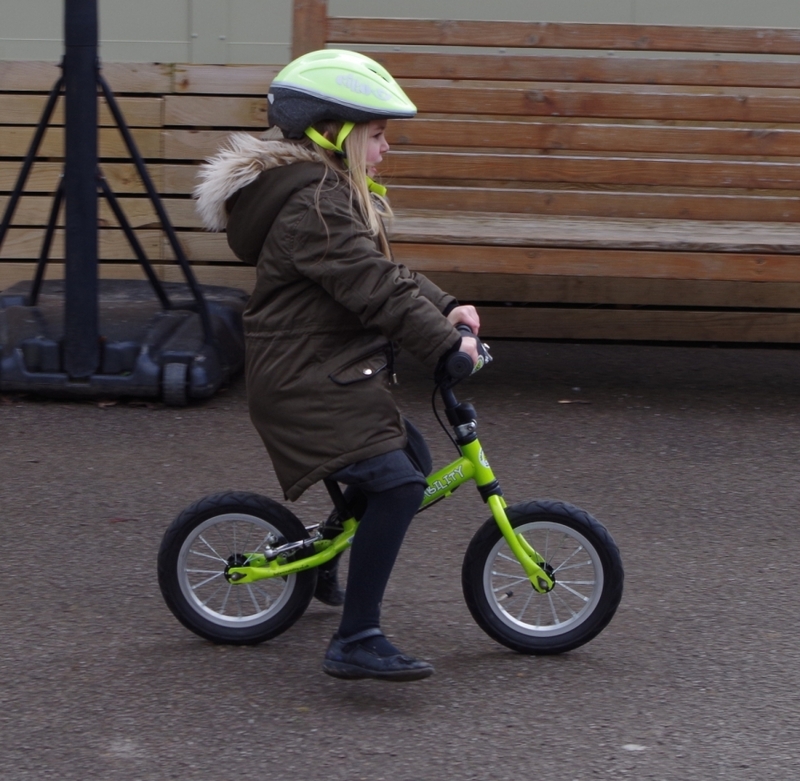 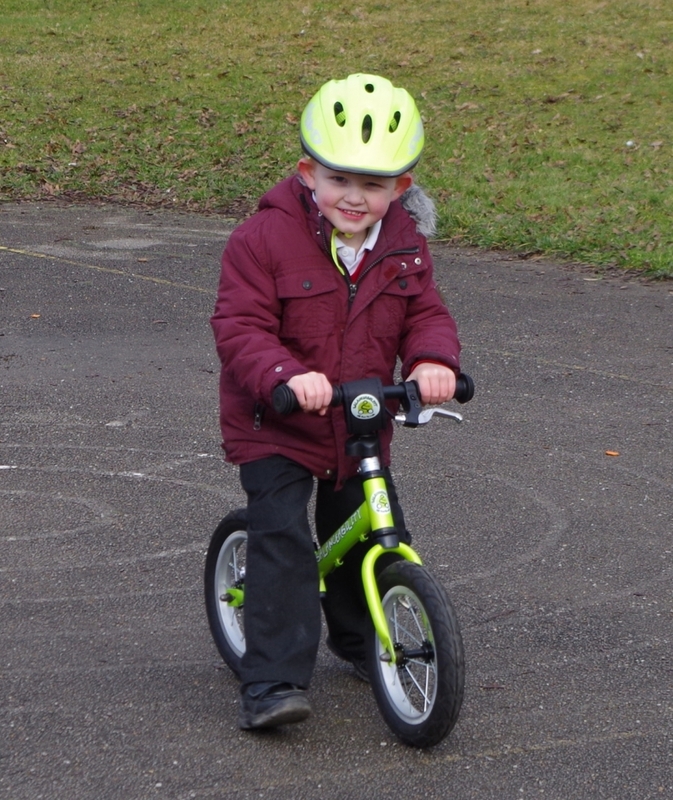 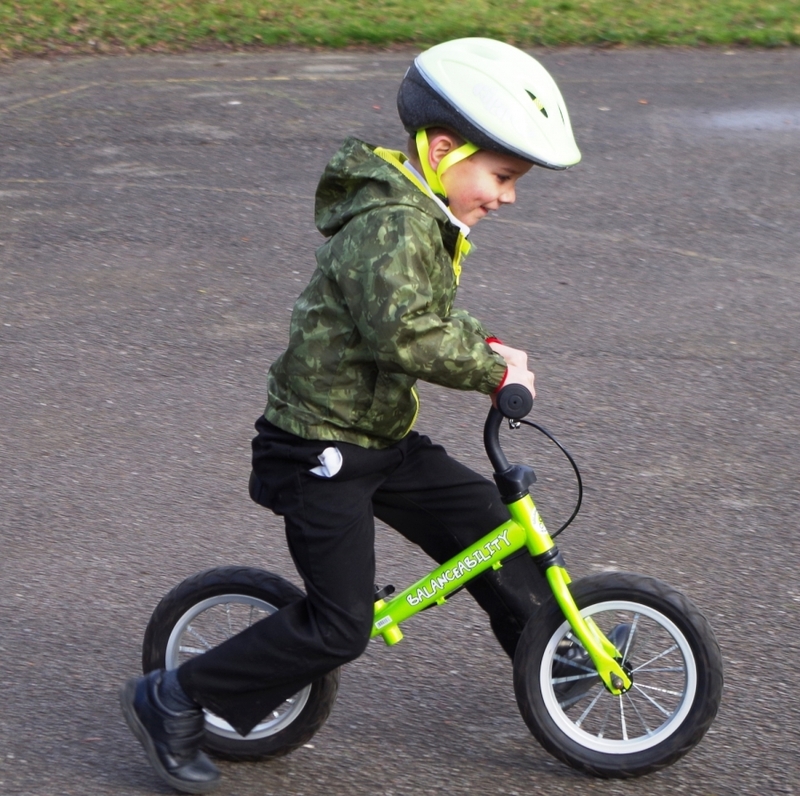 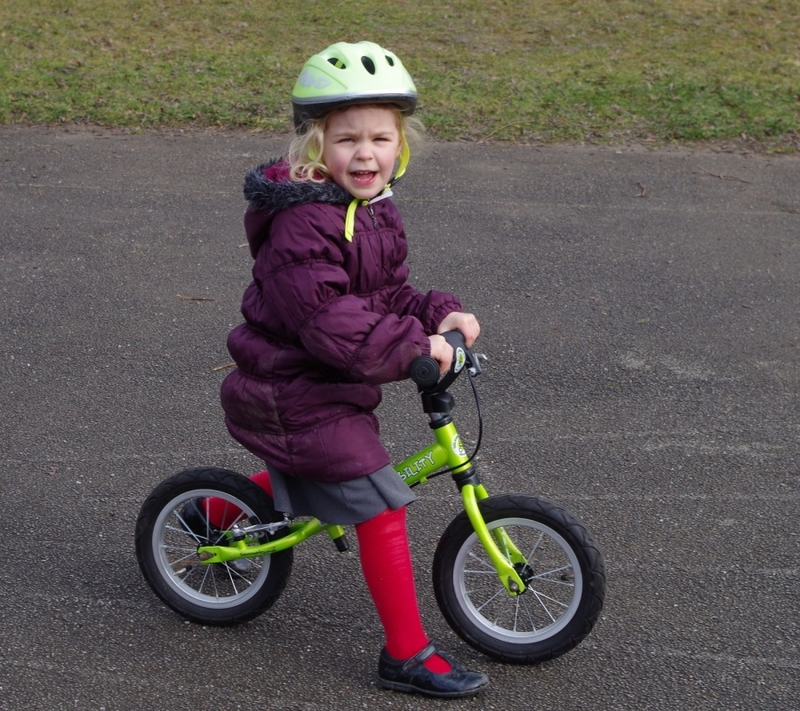 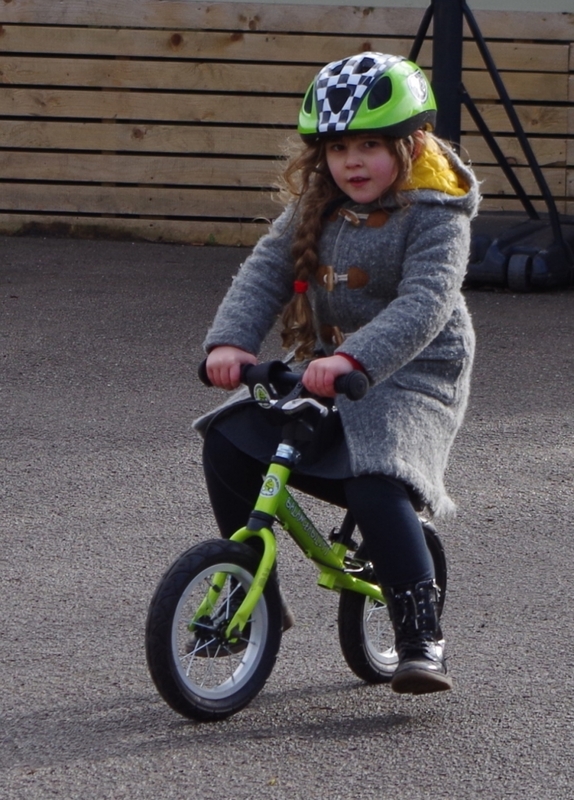 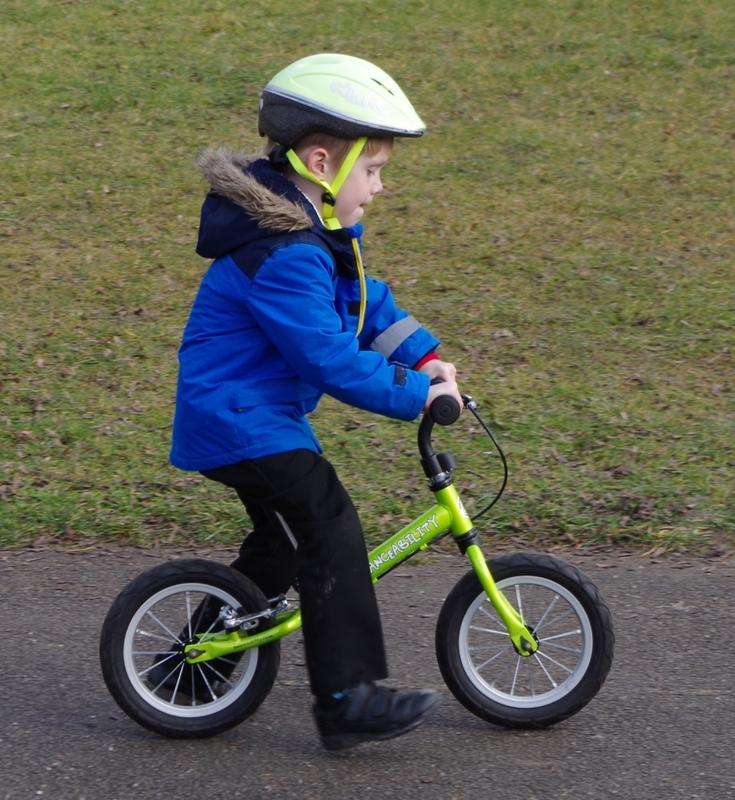 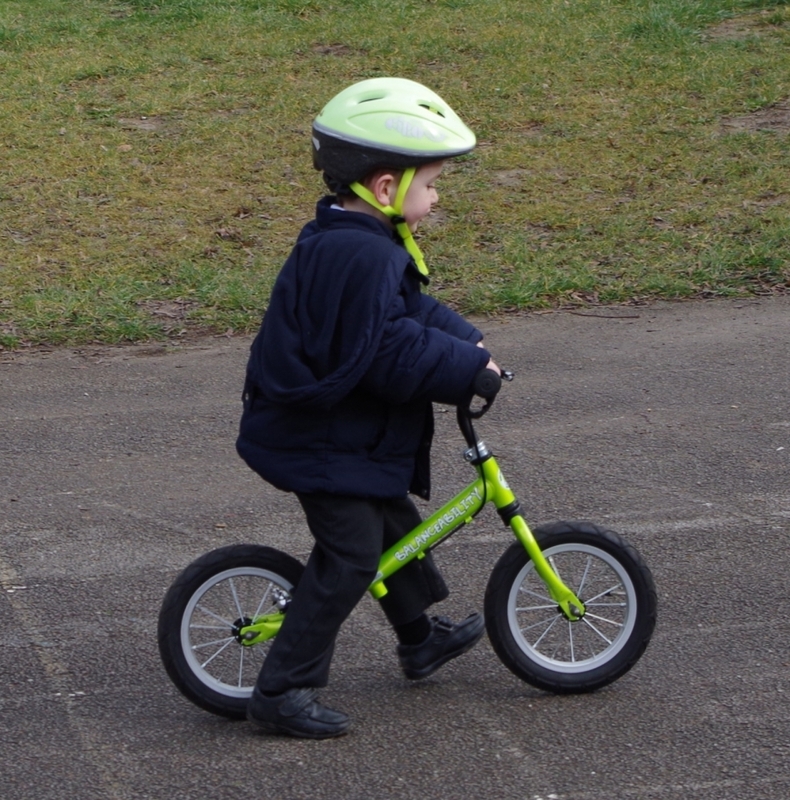 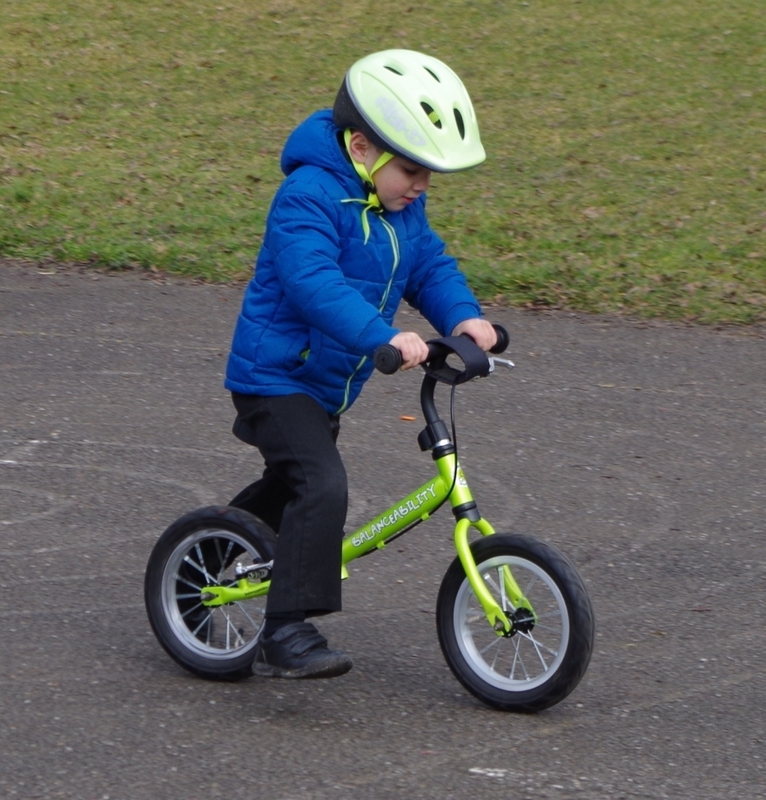 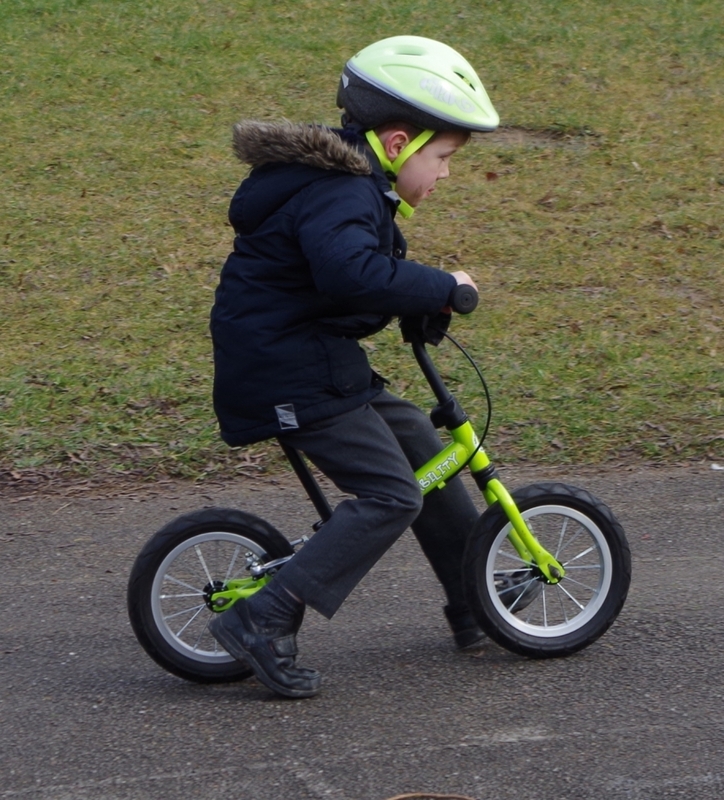 They are learning to steer the balance bikes and be able to glide by lifting their feet up. 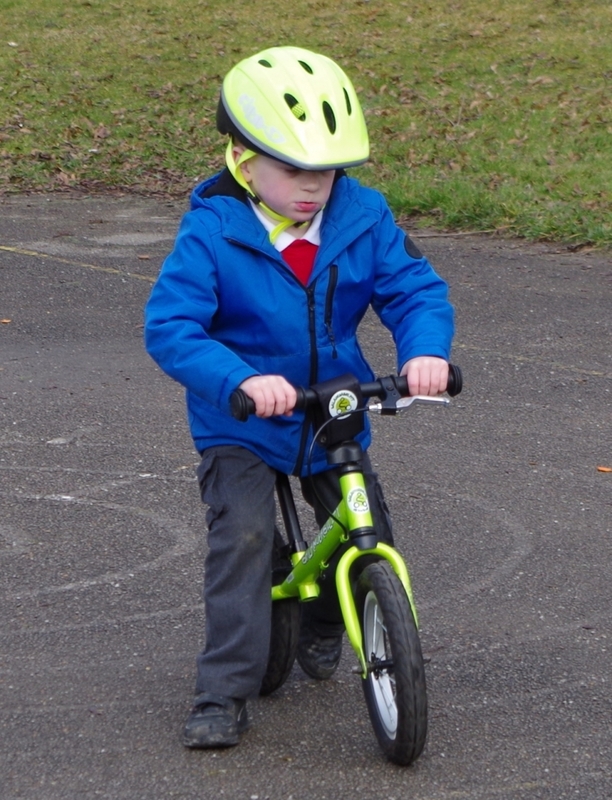 They are also learning to look ahead and avoid obstacles.